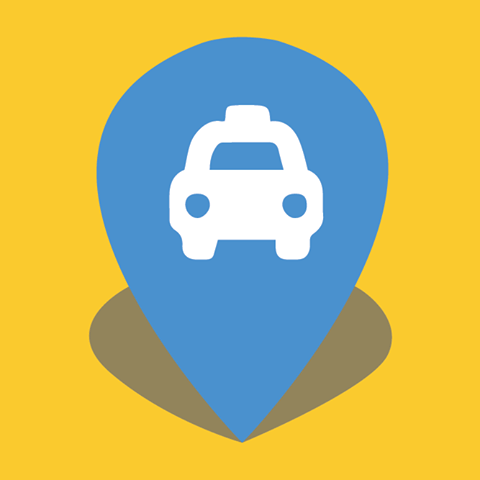 If a driver arrives at your pick-up location and cannot locate you, you’ll incur a $10 Passenger No Show fee, which will be passed directly on to the driver as compensation. Remember you can always cancel a booking within the allowed cancellation periods, and not incur a cancellation fee. All instances of ‘No Shows’ will be reviewed to determine fault and penalties will be applied depending on the outcome.